An old saying states that it is easier to burn the house down than to move to a new one. I don’t know about that, but moving house can be demanding. 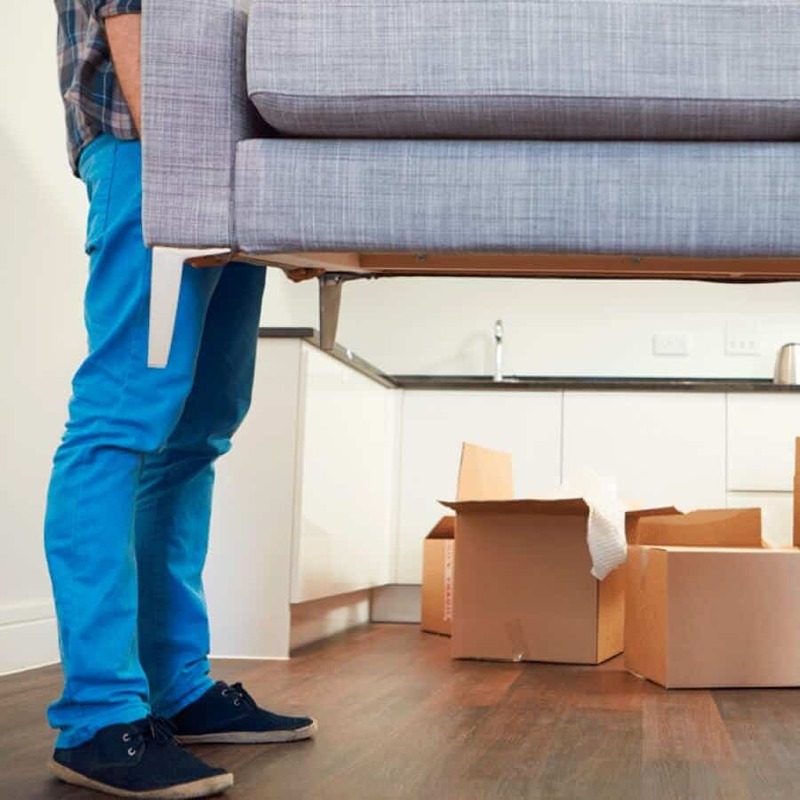 Some psychologists even go so far as to compare the level of stress from moving house to the stress level from a divorce. One cannot do much with that, but there are ways to make more the act of moving at least a little easier and more pleasant. Check out our tips and tricks. Choose the correct boxes, ones that will withstand the weight that will be placed in them. Learn how to optimise space – insert small things in between the bigger ones, to fill containers efficiently. Mark boxes with colours and descriptions which not only point out which of them are to be handled with more care, but also will save time later when you are looking for things. Use leaves from old newspapers to pack the fragile items, such as glasses or plates. The best is to rumple some of the leaves and put them on the bottom of the box, than wrap each item separately and lay them next to each other. For plates, it is recomended to place a few pages of the newspaper leaves in between. When dismantling furniture, keep all the screws and nuts in a plastic bag and tape it to the bigger pieces. Wrap foil around the moveable parts of the furniture, such as drawers or doors, to prevent them from opening. For those who are not very technically minded, it is a good idea to photograph the connections of the computers, TV, music systems, and other gadgets to be able to re-connect them quickly in the new home. Cables can be stored by wrapping them in stretch foil or in paper rolls (the inner roll from paper kitchen towels or toilet paper), which prevents them from getting tangled. You can see the use of the rolls in one of our earlier articles: Things Not to Throw Away. Soft pieces like bedding, towels, even some clothes can be stored in vacuum plastic bags. Clothes that are susceptible to being stretched out of shape should be kept in plastic clothes covers and hung up. Always keep the essential items (food, clothes, towels, toiletries etc.) that you will need immediately after moving house in separate and marked boxes.